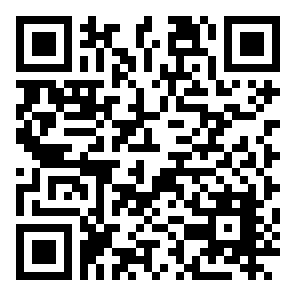 Ground Solutions, based in Phoenix, offer industry leading and proven ground control services cross the entire valley. 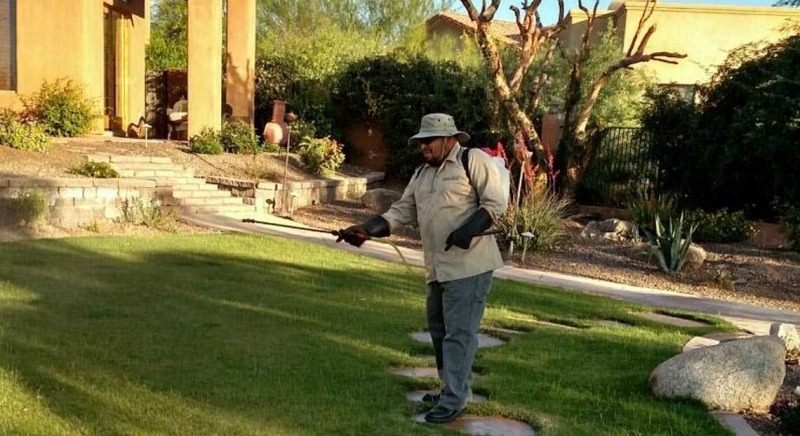 Commercial and residential weed control, exterior pest control, olive tree spraying and tree, shrub and turf fertilization are what Ground Solutions do best in the valley. 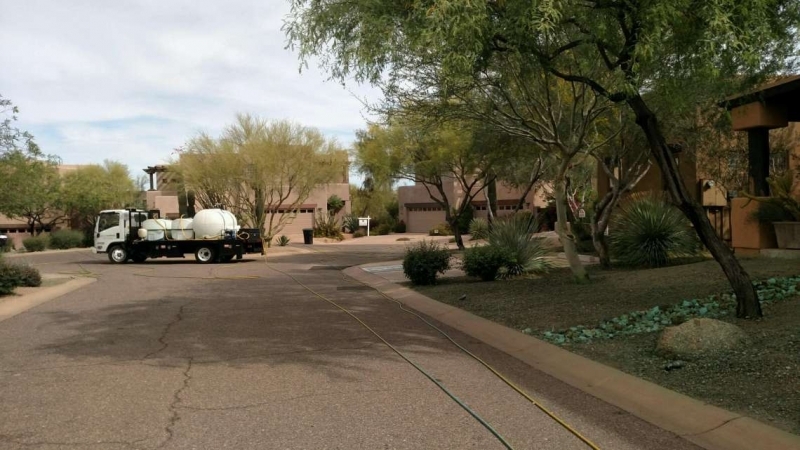 Ground Solutions provides industry proven Tree spraying, tree / shrub / turf fertilization solutions provide residential customers, HOA, and commercial and industrial customers in all sizes. Ground Solutions has long term relationship with many entities such as school district, land development consultant, commercial property management company, city land maintenance contractors to provide ultimate green ground control solutions. Ground Solutions helps golf course keep their tree healthy and lawn green. Ground Solutions’ exterior pest control also make sure no harmful pest get into the building. 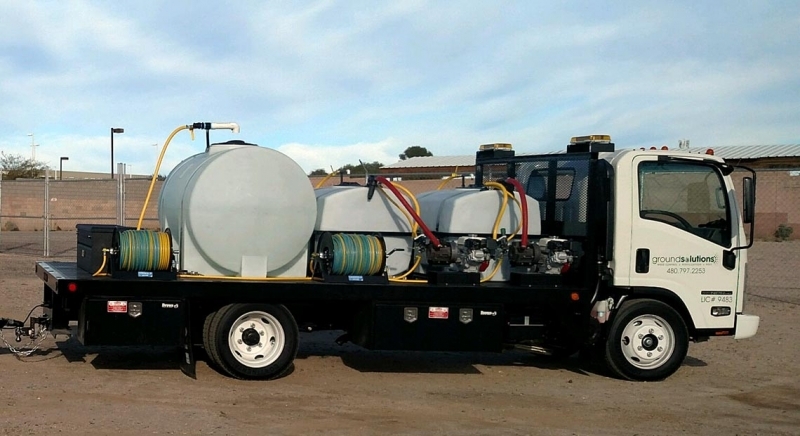 Ground Solutions’ weed control services use government regulated and environment safe chemical to ensure the quality of our daily living.